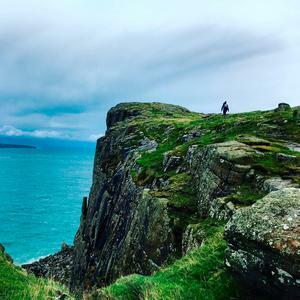 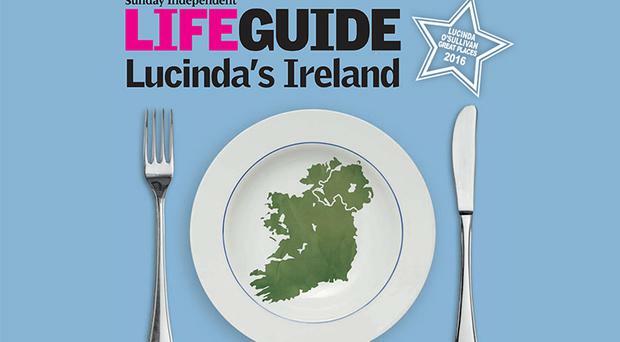 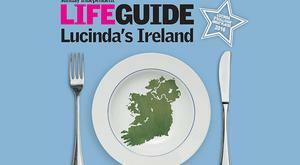 Lucinda O'Sullivan has been the food and hospitality critic of the Sunday Independent for the best part of 25 years. 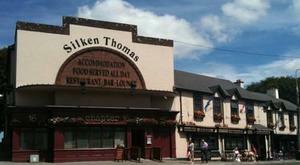 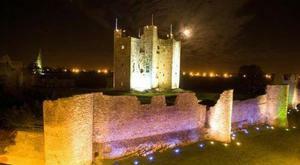 For exploring the delights of Co. Meath, the 4-star Trim Castle Hotel is great; lovely rooms and excellent food here. 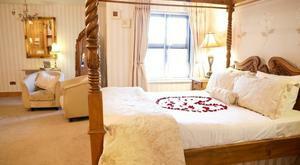 The Lord Edward offers B&B in lovely rooms set in an 18th century house beside a Norman castle. 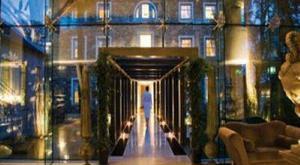 The spa is sublime, offering the most cutting edge facilities and treatments. 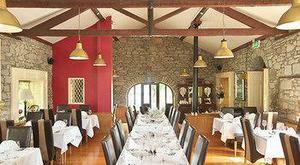 This 17th-century house is a must visit both for its historic charm and beautiful Japanese gardens.